Andy Murray has won his second Olympic gold medal for Team GB in Rio. The Scot said his finale match against Argentinian Juan Martin del Potro was one of the toughest of his career. After Murray triumphed with a 7-5, 4-6, 6-2, 7-5 score, both players sat on the bench and sobbed. Winning his second Olympic gold at Rio might have been enough to score him National Treasure points. But Murray wasn’t finished there. 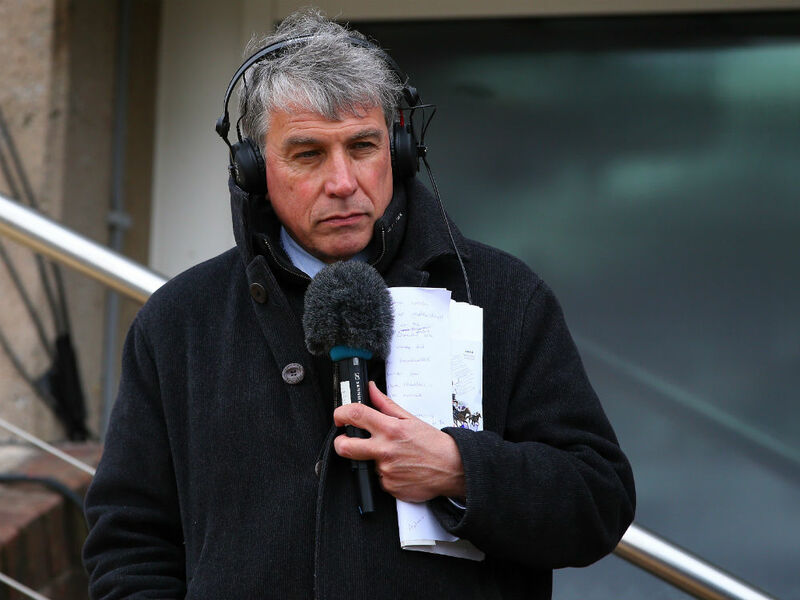 When commentator John Inverdale stepped forward to tell Murray ‘you’re the first person to win two gold medals’ Murray quickly reminded Inverdale that, in fact, he wasn’t. ‘Venus and Serena [Williams] have won four each’ he shot back. 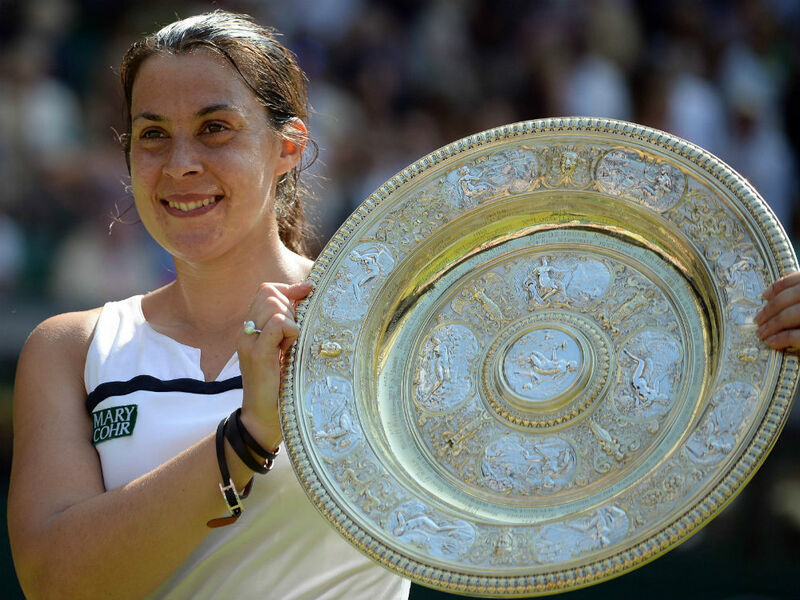 This isn’t the first time tennis commentators have accidentally forgotten that women exist. Days before Murray won his first Wimbledon singles title in 2013, several news outlets excitedly anticipated ‘the first British person to win Wimbledon since 1936’, when Virginia Wade had won it in 1977, a tennis player who is both British and a person. We’re sure that’s how Murray, Federer and Nadal got into sport too: crushing disappointment in their potential earnings as male models. This is not the first accusation of sexism levelled at coverage of the Rio Olympics. Earlier in the games, the Chicago Tribune celebrated shooter Corey Cogdell-Unrein’s medal by tweeting ‘Wife of a bears lineman wins a bronze medal today in Rio Olympics’, because frankly who cares what her name is when her husband is a lineman for the Bears! But possibly one of the most headache-inducing pieces of sports commentary came from NBC spokesman John Miller. Miller had worked out why more women than men watch the Olympics, even though they’re ‘not particularly sports fans.’ So why do they, John? Is it because the Olympics is the greatest combined display of human physical achievement in the world, one that only happens every four years, and one that anybody – man or woman – could not fail to be interested in? Not exactly. ‘More women watch the Games than men, and for the women, they’re less interested in the result and more interested in the journey. It’s sort of like the ultimate reality show and mini-series wrapped into one.’ But of course – it’s because the Olympics remind us of Keeping Up With The Kardashians! Genius!